LEXINGTON They dance for hope for their future. They dance for hope for those in need during a cancer battle. They dance for hope for others battling cancer to be successful. 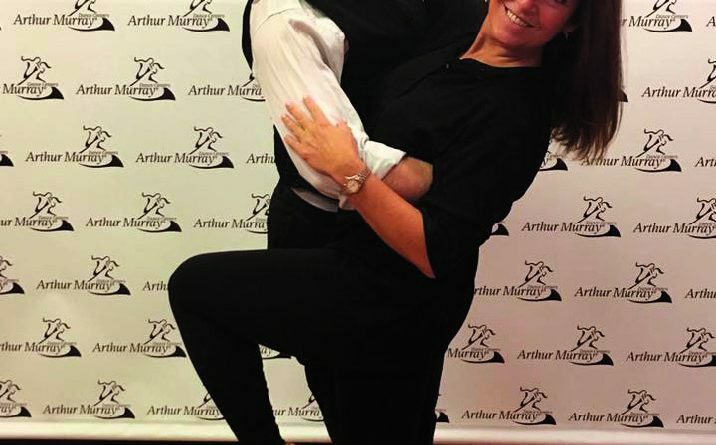 Ten cancer survivors are partnered with professional Arthur Murray dancers to learn choreography for the event. “I Dance for Hope” participant Lori Beth Miller says, “It is hard to put into words, but I was very blessed throughout my treatment. 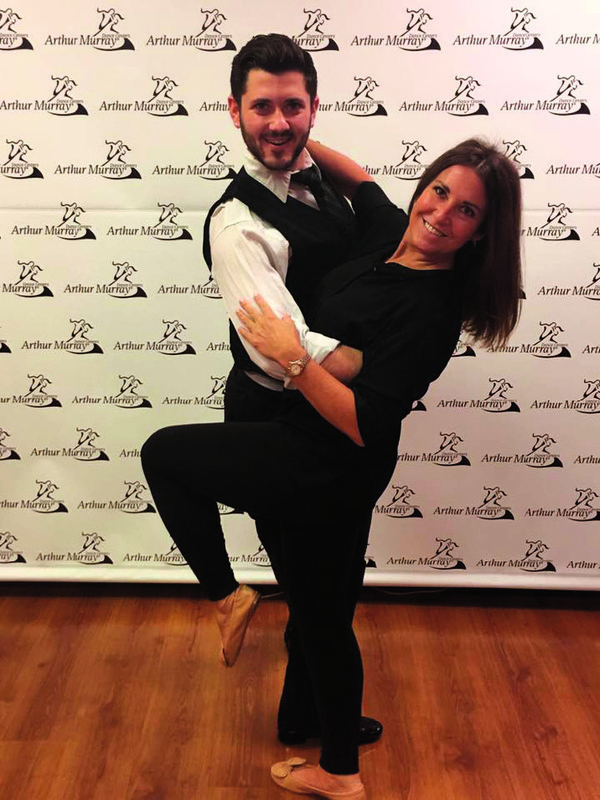 I am committed to doing anything that I can for this cause, and that includes taking dancing lessons to participate in this fabulous event.” Miller and her husband Brian will dance under the instruction of Arthur Murray Lexington professional Rosie Picone. “I Dance for Hope” will include a silent auction, seated dinner, entertainment by Arthur Murray Lexington, survivor dance showcase, and dancing for all. 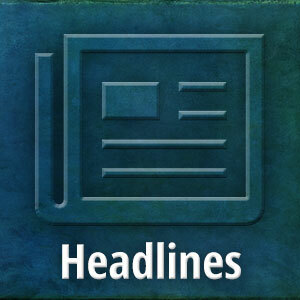 Sponsors for the event include UK HealthCare, Baptist Health, and KentuckyOne Health Saint Joseph East Breast Center. Individual tickets are $125 or a reserved table for 10 for $1250. The suggested dress for the event is cocktail attire. For more information about the event or to purchase tickets, visit the event website: www.idanceforhope.com.